No One Gets Credit For This? Gov. Tony Evers has picked for Wisconsin State Patrol superintendent a 30-year veteran of law enforcement who will be the first African-American to hold the post. 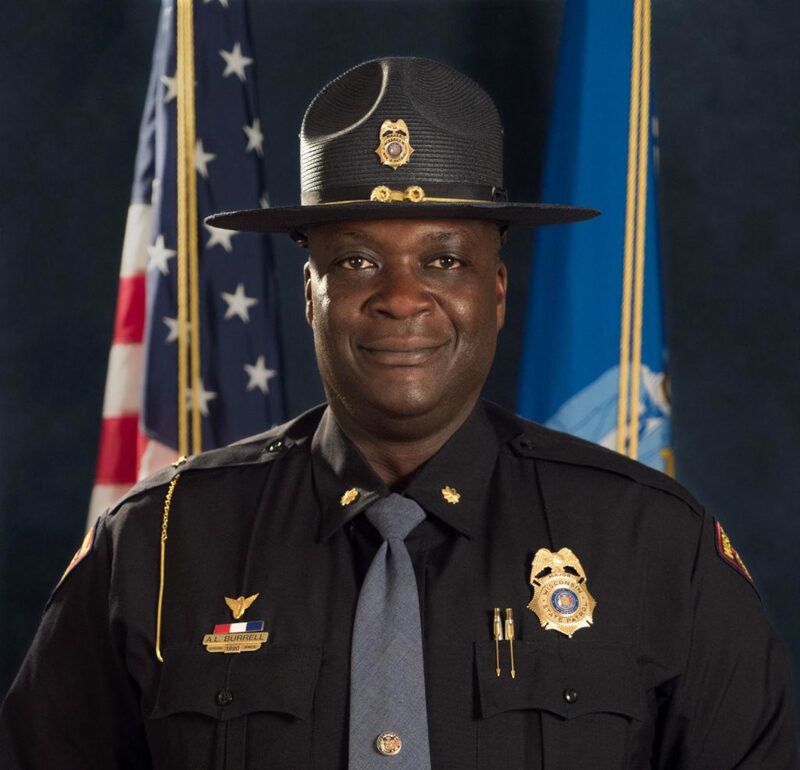 Maj. Anthony Burrell, who was recognized for his response to the 2015 shooting death of a state trooper, will take the post effective Sunday. He succeeds former Superintendent J.D. Lind, who retired last fall. “Under his leadership, the Wisconsin State Patrol will continue to prioritize the safety of Wisconsinites and help build stronger communities,” Evers said. Extra credit reading: So No One Gets Credit for This? 2 Responses to No One Gets Credit For This? Congratulations Tony. I as a member of Fond du Lac Fire Rescue can attest to your professionalism. I know in your new position you will continue to do what’s right and expect the same from your troopers. During and after the Casper incident you were a ROCK.